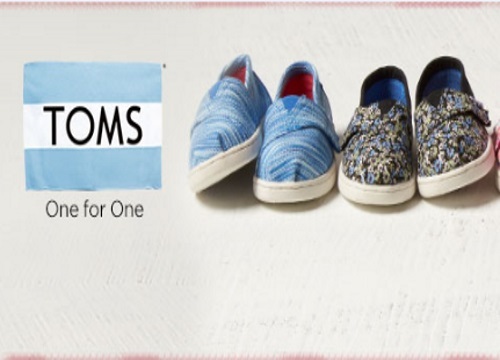 TOMS is offering new Summer Savings! Save an extra 15% off on select full priced items with the promo code below! Enter the promo code SUMMER2016 to save. Offer ends June 30, 2016. Click here to shop TOMS.